Rats have become an increasingly common sight in Paris over the past few years, but one local official wants to make sure everyone knows just how many are being spotted daily in his corner of the French capital. 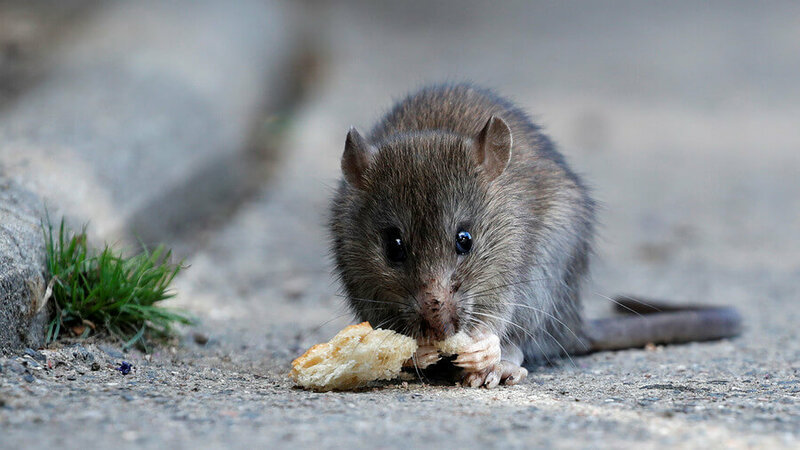 Geoffroy Boulard, who heads the municipal council of the 17th Arrondissement, has set up an interactive map where residents can signal rodent sightings in real time. "It was the case of a daycare centre whose playground was infested with rats that convinced me that we had to try something else," Boulard told the Parisien newspaper Monday. He accused Mayor Anne Hidalgo of not doing enough to tackle a problem that regularly requires officials to close parks and other sites to carry out extermination programmes. Hidalgo launched a 1.5 million euro ($1.8 million) campaign last year to wage a "war on rats" along with other measures to clean up the capital, promising new traps and plans to protect rubbish bins with wooden or plexiglass bases. Experts say the rat population has in fact remained stable in recent years at 1.75 for every resident -- of which there are some 2.2 million in the city's 20 inner arrondissements -- but they periodically become more visible in some areas because of construction work which forces them from their dens. "If it's a priority for them then they need to be working twice as hard," he told the newspaper. He said the website, Signalerunrat.paris ("Report a rat"), would indicate each sighting with a rat symbol that would be replaced with a shovel once the authorities respond.